Police have arrested the man they say set fire to two portable toilets in Memorial Park in Old Orchard Beach on Sunday. 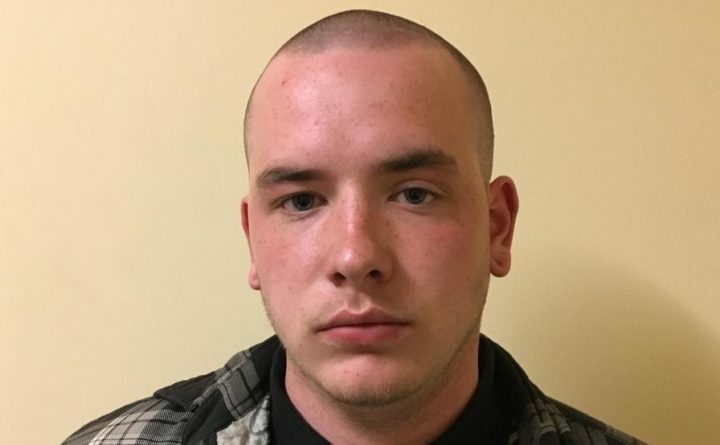 Police charged Ellis Hemenway, 18, of Saco with arson. Hemenway turned himself in to Auburn police Monday afternoon. Police believe he turned himself in after the media released a surveillance photo of him. Police say Hemenway may have been intoxicated when he set fire to the port-a-potties. Police say there are no other suspects believed to be involved with the incident, but the investigation remains open. Hemenway will appear in York County Superior Court in June. Two units owned by Blow Brothers Inc. were completely destroyed in the fire.